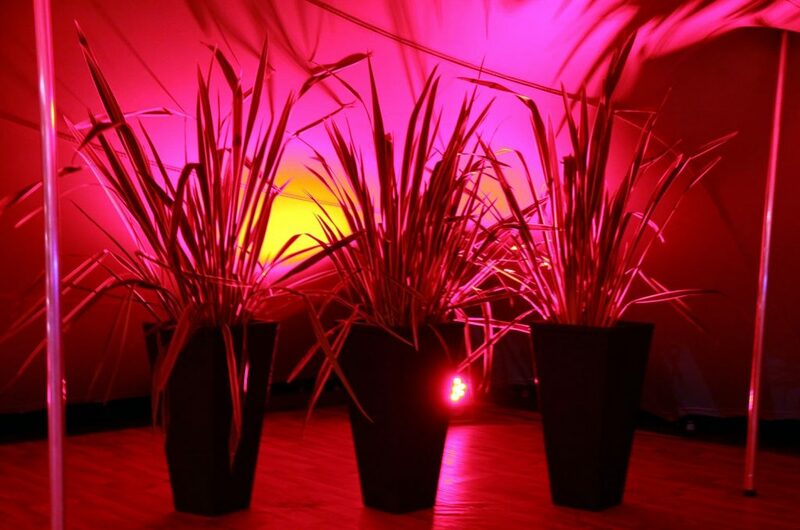 Hiring lighting to enhance the effect of the plants hired for an event provides added impact and is a must for any night time events. Whenever possible we advise clients to ask the AV company to provide any lighting requirements, however, this is not always possible. Choose from high-powered LED lights and LED fairy lights. The latest range of super bright LED lighting. Choose from a wide range of colours (white, red, blue, green – to mixed colours yellow, pink, purple…) to sound to light effects, fades, colour changes…. All of these LED’s are DMX compatible and can operate both in and outside IP66. Cool running which is ideal for lighting plants. 100 WHITE LED lights with a variety of options including constantly on, gentle fade…through to random pulsing and flashing. Linking up to 800 lights is possible. All flood lights are mains powered (IP 55 rating).